Christmas seems to be all about toys each year. Whilst we love our toys in this house, we can't deny that we love a good book too! 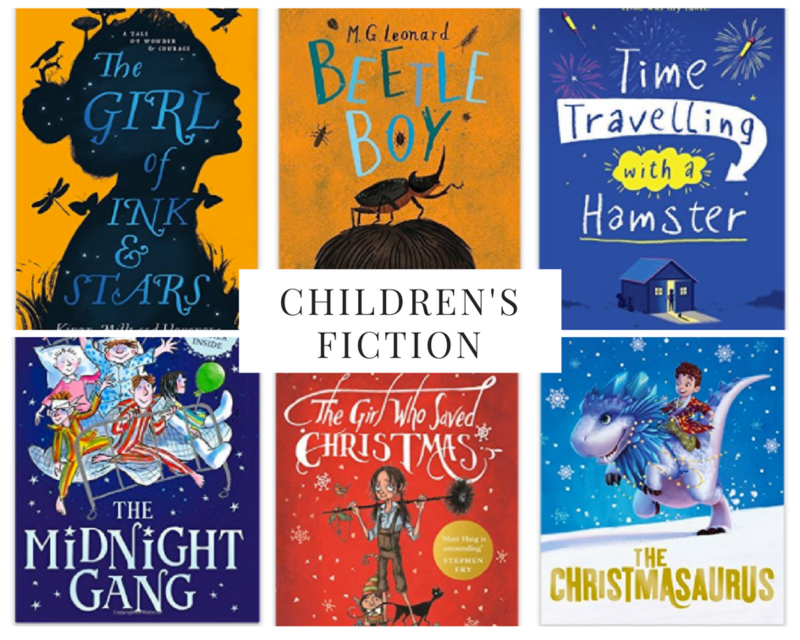 There are so many amazing children's books out at the moment that I couldn't help but throw together a little gift guide of ideas for everyone from toddlers to teens. 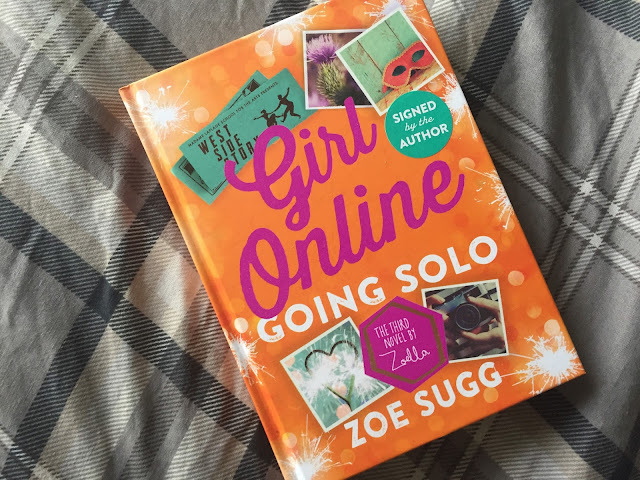 Keep reading until the end as there is also a fab giveaway for a signed copy of Girl Online Going Solo by Zoella. To go alongside this fantastic gift guide, I also have a signed copy of Girl Online Going Solo by Zoella to give away. All you have to do is enter via the Rafflecopter form below! Good Luck! I'm buying Tim Peake - Hello is this planet Earth, looks fascinating!! Books for my niece and nephew. Funnily enough this one, some Tolkien for my husband (he's obsessed) and some annuals, as I always do. 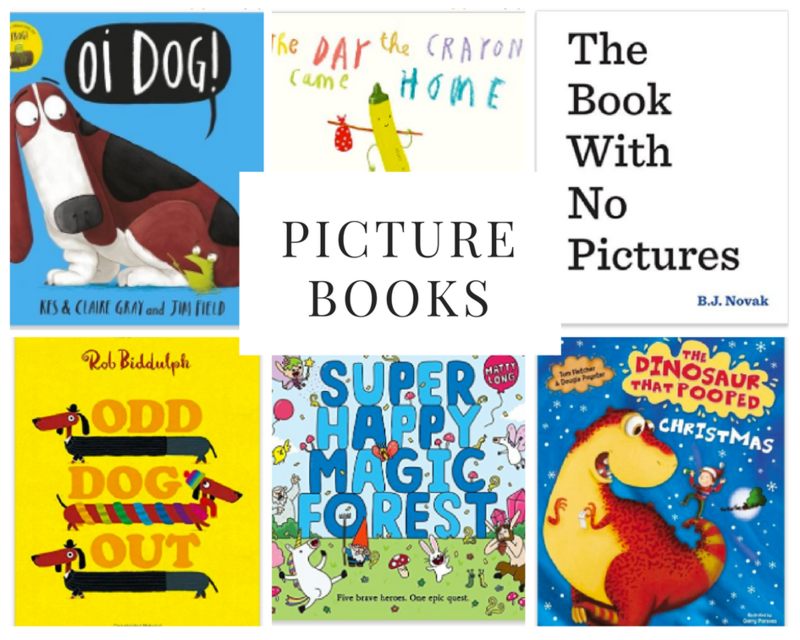 I've brought a selection of picture books for my son, some books by vloggers for my niece and some classic horror for my husband. 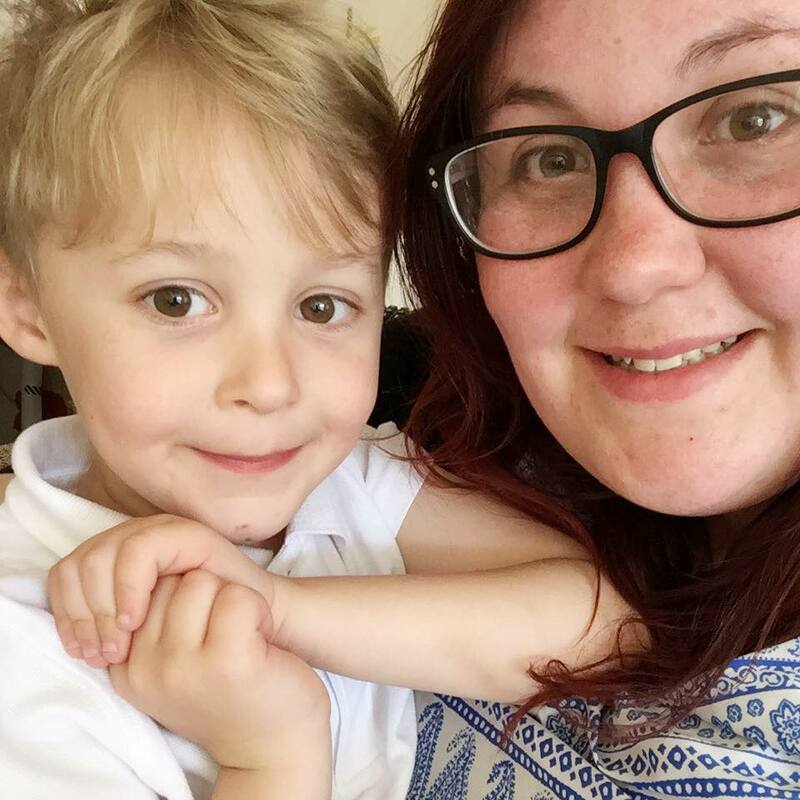 The girl who saved Christmas for my daughter. Wimpy Kid ones for my son. My daughter has a list of books by various You Tubers. 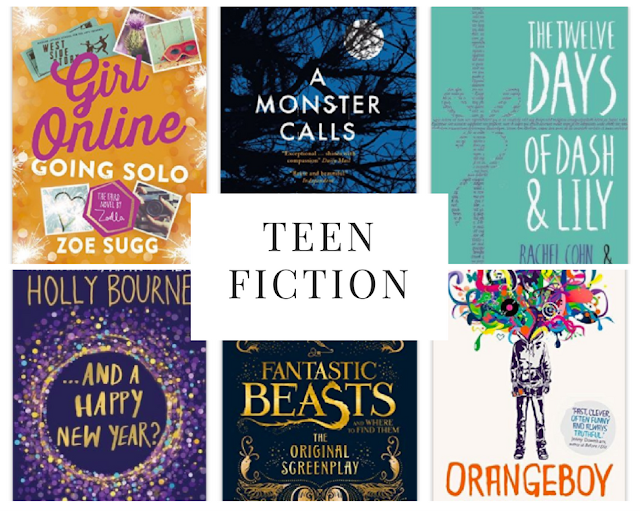 I know this book is on the list! !